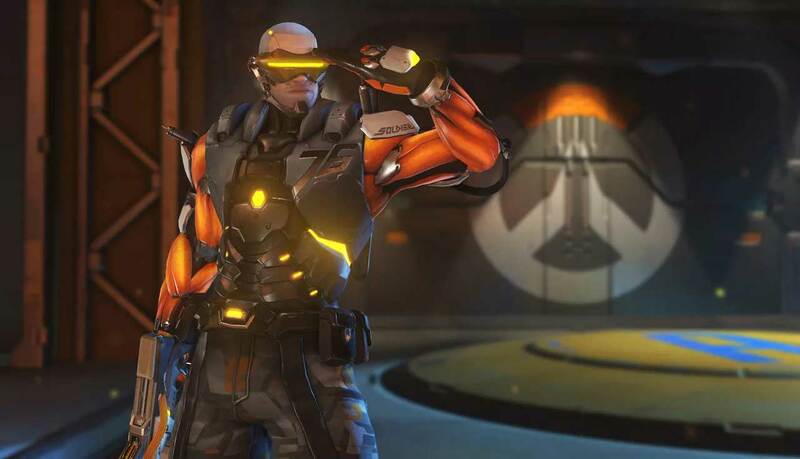 Blizzard has revealed even more changes to Competitive Play in Overwatch. Following on from yesterday’s big announcement of shorter season length, changes to Control maps and placement matches, Blizzard has now outlined two equally important updates to the format. The first concerns skill tier updates. In Season 6, players in Silver, Gold, Platinum, and Diamond will be moved to lower tiers if they can’t maintain the minimum SR required for their tier. The game will check after every loss, and if their score is lower than the SR required for that tier in the last give games, they’ll get demoted. This won’t change how CP is awarded at the end of a season, since it’s still going to be based on the highest tier achieved that season, regardless of whether or not you kept it. Speaking of Skill Rating, the formula that determines how much SR you gain after a win, or lose after a loss, has been adjusted. “These changes should help address some of the anomalies players have been reporting, especially with heroes that have lower win-rates,” Blizzard explained. Season 5 ends August 25. Season 6 begins on August 31, at 5pm PT, 8pm ET, 1am BST, 2am CEST (Sep. 1). In case you missed it, Blizzard released a new animated short yesterday starring Mei.